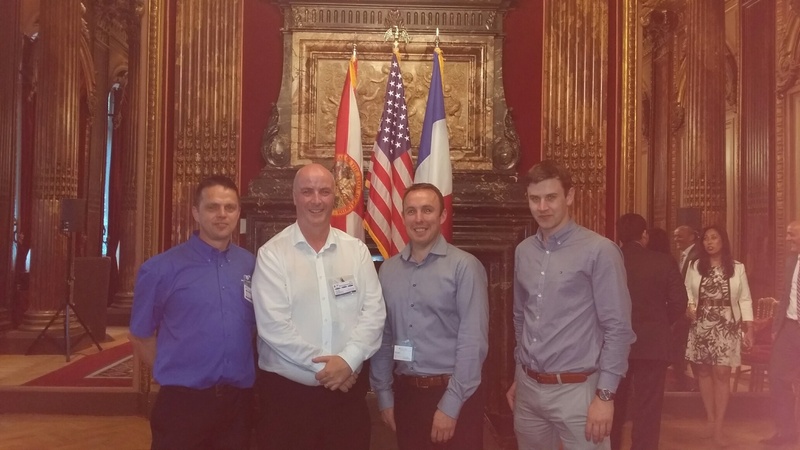 So far it’s been an amazing couple of days meeting interesting people from around the world and today we attended the Florida Enterprise Reception in the Westin Hotel Paris. The Governor of Florida was also at this event. Rolf & Pat at the Florida Enterprise Reception in the Westin Hotel Paris. 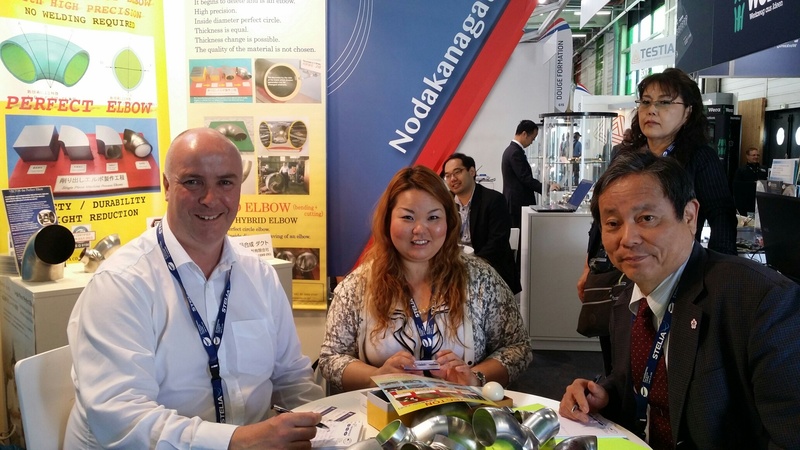 Pat at a meeting with a company from Japan. 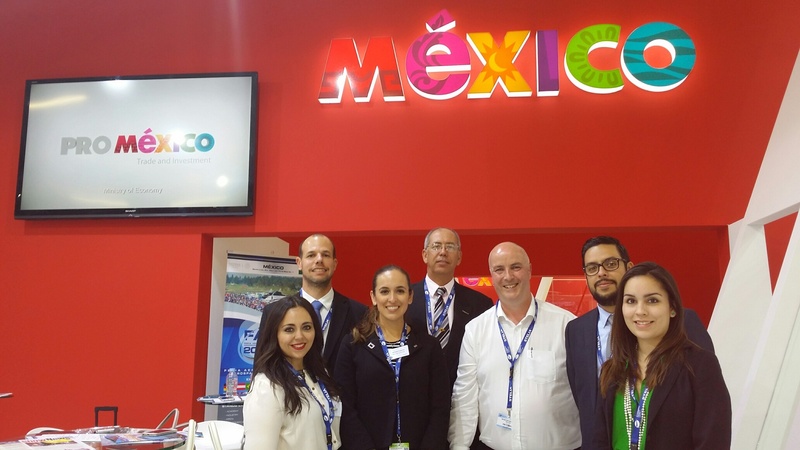 Pat at a meeting with the Mexican Trade Board.